It wasn’t until around 8 year ago that I had any idea of who Dr Seuss was, it wasn’t an author that I met in my childhood and living abroad I had missed out on the films then with my husband I visit Florida and discovered him in Universals Islands of Adventure I loved the colours and the characters that I saw as well as the rhymes that were painted on the walls. 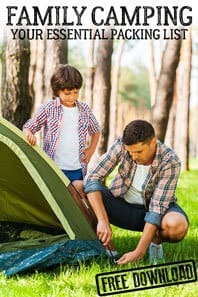 When the kids were born we started to read the books – the early favorite for J and T was There’s a Wocket in My Pocket asking for it to be read again and again. But, as they have grown The Cat in the Hat has become top of their books. 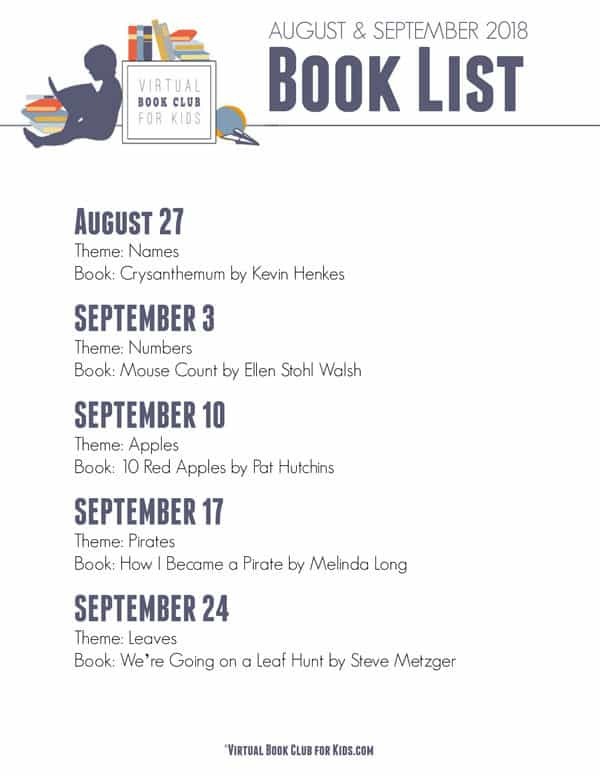 This month for the Virtual Book Club for kids myself and the other co-hosts are bringing your learning ideas to complement the book for kids from toddler to around 5 or 6 years old. 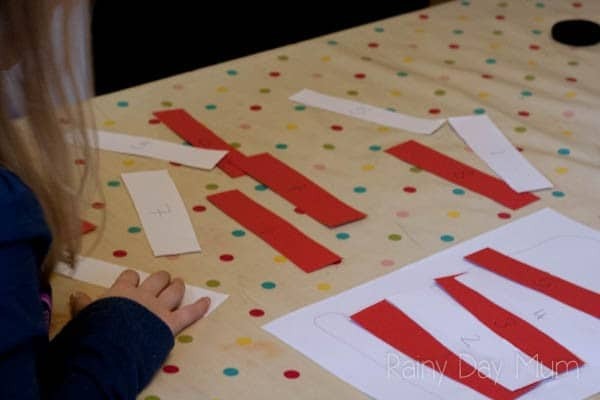 My activity I used with my youngest and the same idea was easily adapted for my oldest as well who is busy learning times tables. 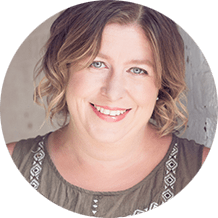 We have included Affiliate Links to Products and Resources we Use and Recommend in this post. 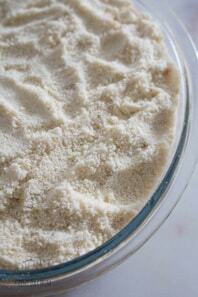 If you purchase through the link we may earn a small commission. The Cat in the Hat by Dr. Seuss is a fun book to read with kids. Stuck in the house on a rainy day every parent and child can get the start of the story and then a cat in a hat turns up and the fun begins. On a piece of paper draw the rough shape of the hat from cat in the hat. 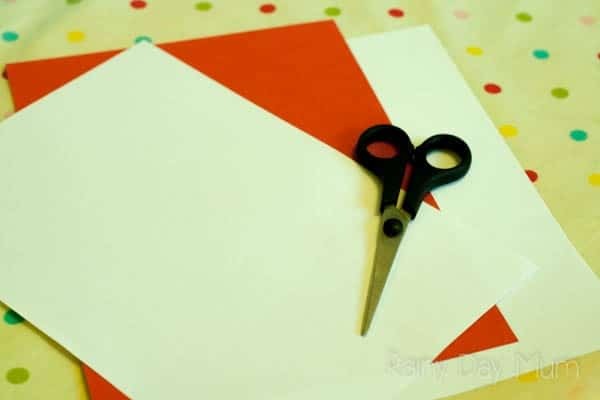 Then with a piece of red paper and another piece of white paper cut out strips of paper. 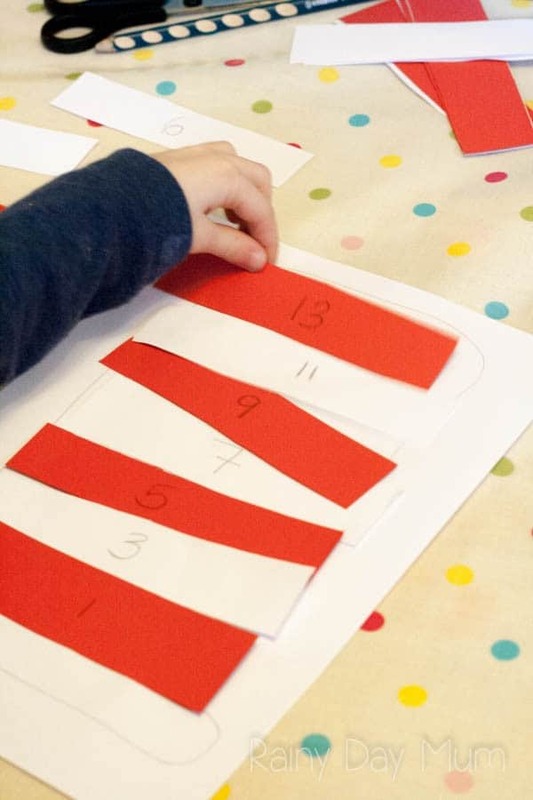 Onto the strips of paper write the numbers of your sequence you want to work with your child on. 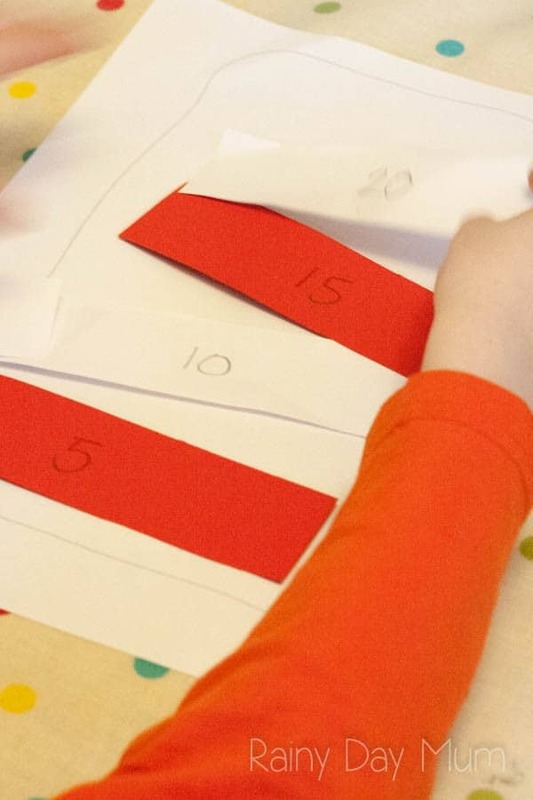 We worked on a basic number line – numbers 1 – 7 (for this I wrote those numbers on both the white and red paper), then odd numbers and those in the 2 and 5 times table. 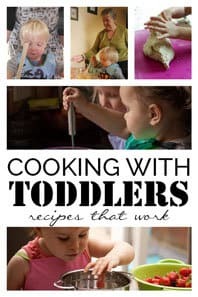 Discover more book based activities, crafts and recipes for toddlers and preschoolers as part of our Virtual Book Club for Kids. We sat down together and I explained that we were going to put the cat’s hat in order as it had fallen apart and we wanted to make sure that it was in the right colour order and in the right number order as well. 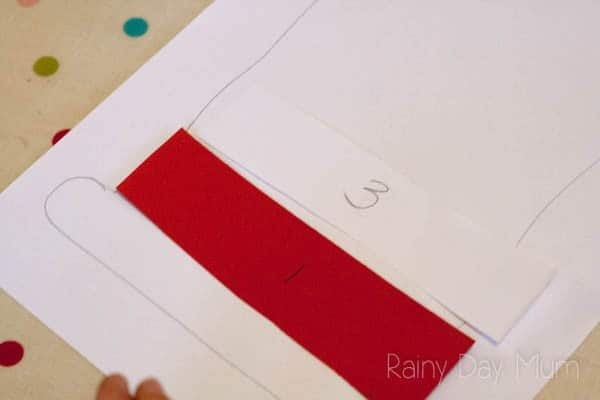 T my youngest sat down and quickly put the numbers in order for a number line – I knew this would be the case as she quickly can match numbers however, even with my eldest I started with the basic idea so that moving onto more complex ideas they would already have the idea of what to do. 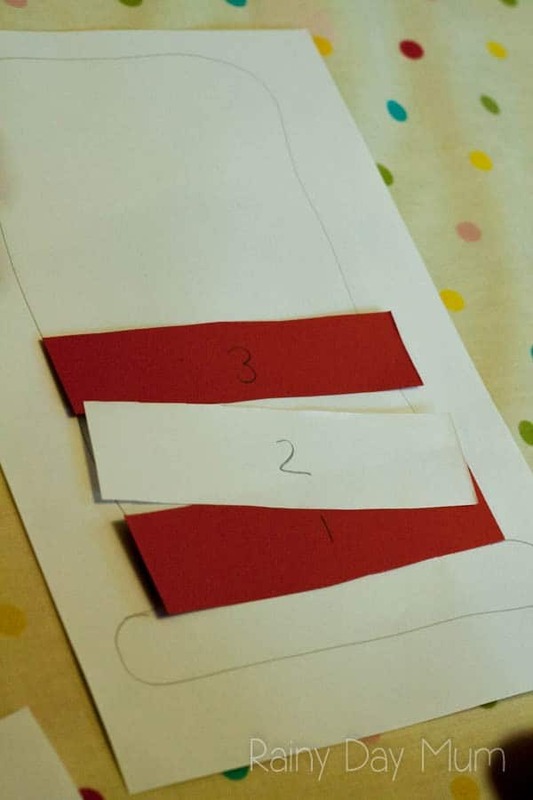 Once she had done the basic numbers we then moved to odd numbers – starting at 1 I explained that we would be counting in odd numbers those that can’t be shared equally between two and will have 1 spare bringing in knowledge from our Polar Bear Sharing Exercise. I reviewed the sequence with her using my fingers saying the odd numbers out loud as I worked from one hand to the other and silently pointing at the even numbers. 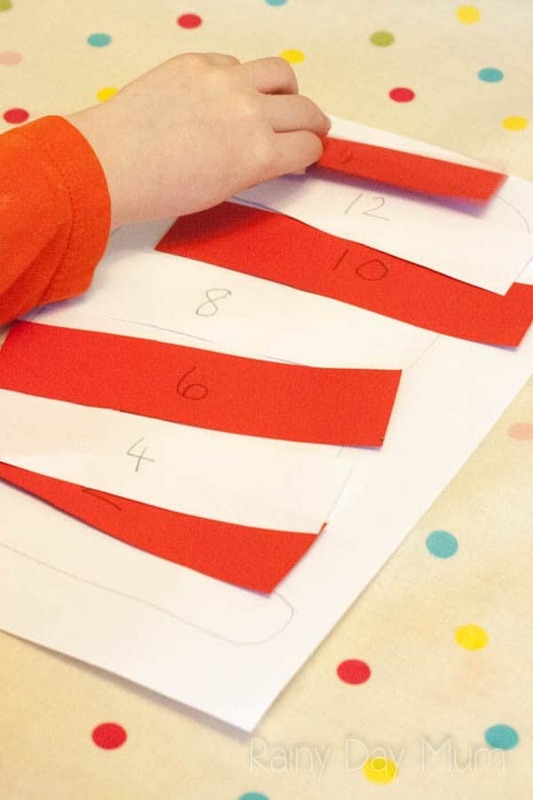 She then worked out using a combination of her hands and the pattern that she was seeing which were odd and which were even numbers and put the strips on the hat in order. With my oldest child who is working on multiplication I was able to use the same idea to get him to work out the answers for some multiplication facts – we started off with the 2 and the 5 times tables putting the strips on – first time around I used the standard order 1 times 5 is and before I had got to 3 times 5 he spotted the pattern and had finished off the sequence. The second time I challenged him with randomly picking the numbers making sure that the sequence was still keeping red/white/red/white. 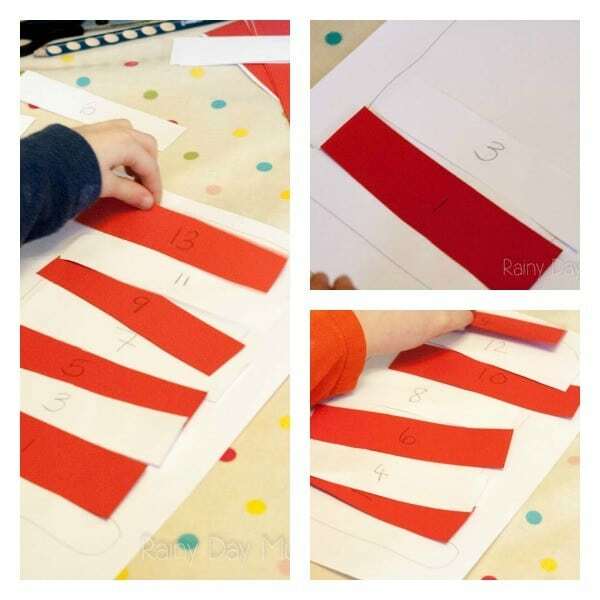 This activity can easily be adapted for younger children – we have focused on number sequencing but with a much younger child forming the colour pattern red white, red white is the starting point and leads into identification of much harder sequences later on like those of odd and even and identifying that each number adds 5 onto it. Check out these other Dr. Seuss theme activities for kids – The Foot Book Snow Marking and our Collection of How the Grinch Stole Christmas Activities, Crafts, and Play Ideas. 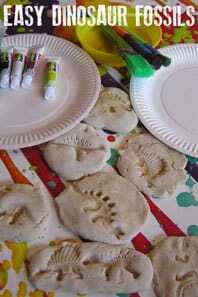 More Cat in the Hat based activities from the Virtual Book Club for Kids. 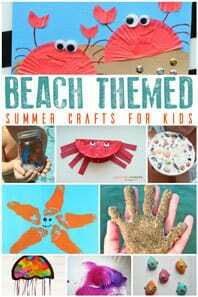 Join our weekly Book Based Activities for Kids Newsletter and get more inspiration for book based activities throughout the year as well as our book and themed lists. This is great! 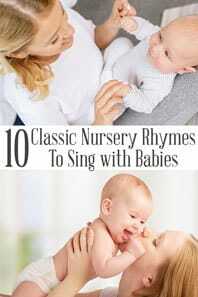 There are so many ways to learn! 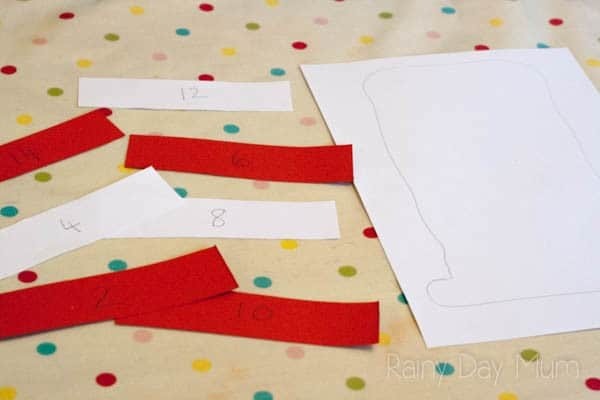 I love the idea sequencing numbers while making the hat. The hat is such a fun visual for working on the numbers!